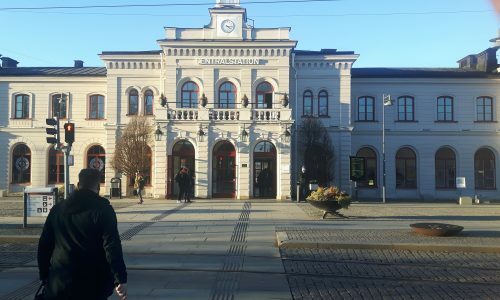 Up until the Second World War it had been on duty for the Reichsbahn Directorate of Erfurt. 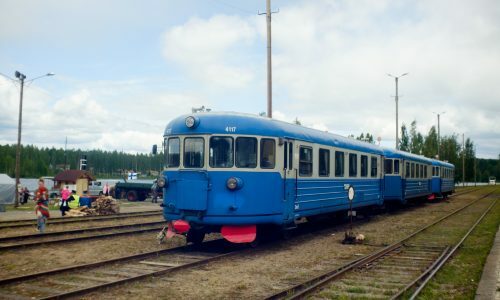 After the Second World War the locomotive carried passengers and freight in Saxony until the 1970s. 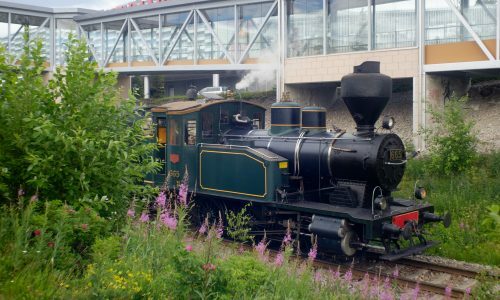 Today it is in the possession of the railway museum in Bochum and is used for special rides through the Ruhr District. A steam locomotive needs coal, fire and water in order to work. 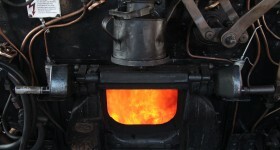 The coal has to be shovelled out of the coal car (tender) behind the driver's cabin into a fire box where it is burned. The fire door opens and closes the fire box. 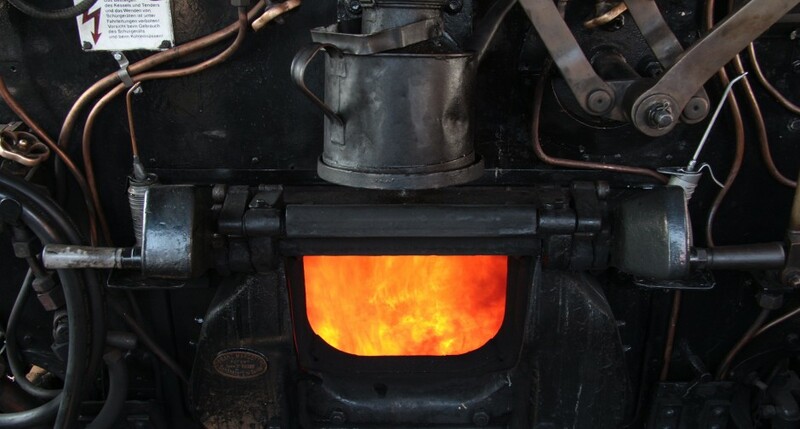 Since the temperature and the pressure of the steam engine have to be maintained in order to keep a steady speed, the continuous shovelling of coal is essential for the locomotion of the steam train. The sounds heard here are, first, the coal being shovelled through the fire door, and second, the fire door opening and closing with every new feed of coal.